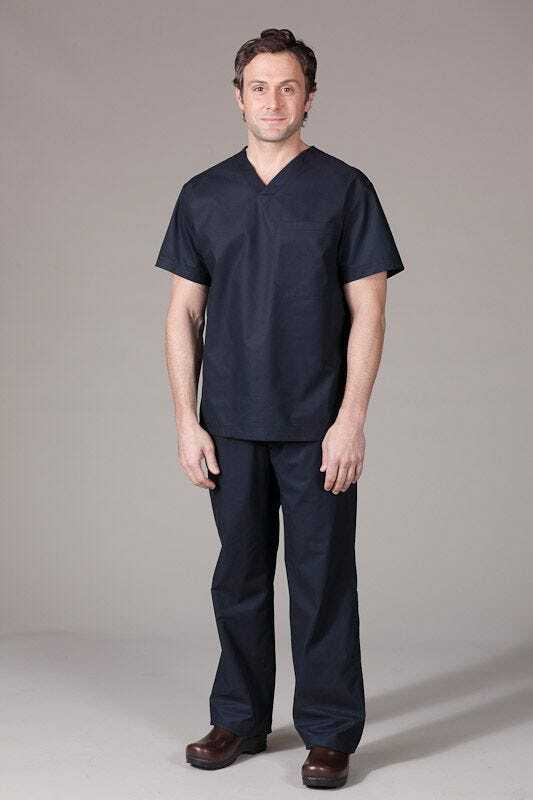 Black scrubs impart to the wearer, male or female, a more refined appearance than the bright colors and prints worn by so many medical staff members. 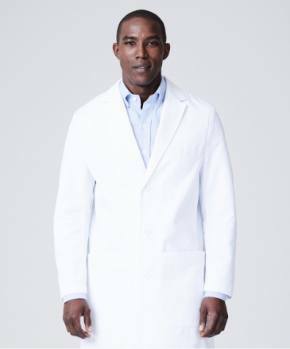 While scrubs made of bright colors or prints may be appropriate in certain settings, such as obstetric and pediatric practices, black medical scrubs are more appropriate for adult settings. Black scrubs are compatible with every skin tone. With the exception of white, no other color compliments everyone the way black does. 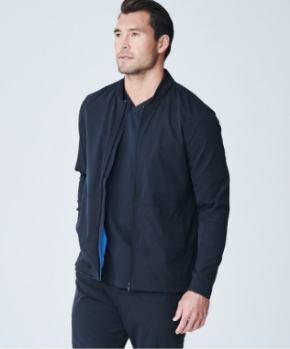 It's well known that black apparel has a slimming effect. Hospitals are increasingly implementing color coding for all staff members in an effort to define for patients and visitors who does what. 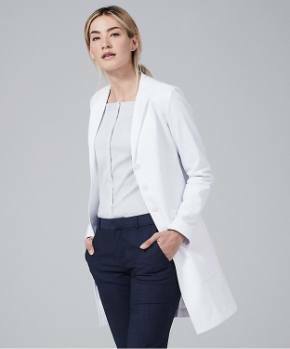 Black scrubs add a distinctly different color to the coding system palette. You may have expected one of the reasons to be – black helps hide spills and stains. 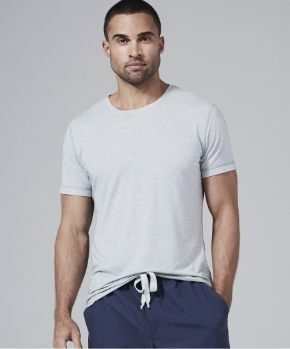 But the innovation of medical apparel manufacturers like Medelita (www.medelita.com), who lead the healthcare apparel industry in new ways to combine super soft performance fabrics with nanotechnology treatments, have made spills and stains on any color scrubs irrelevant. 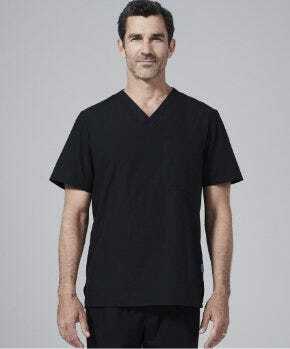 For all these reasons, black scrubs are expected to continue their emergence from obscurity to major player in healthcare apparel.